Solid budgeting and reporting systems are key to a successful event. 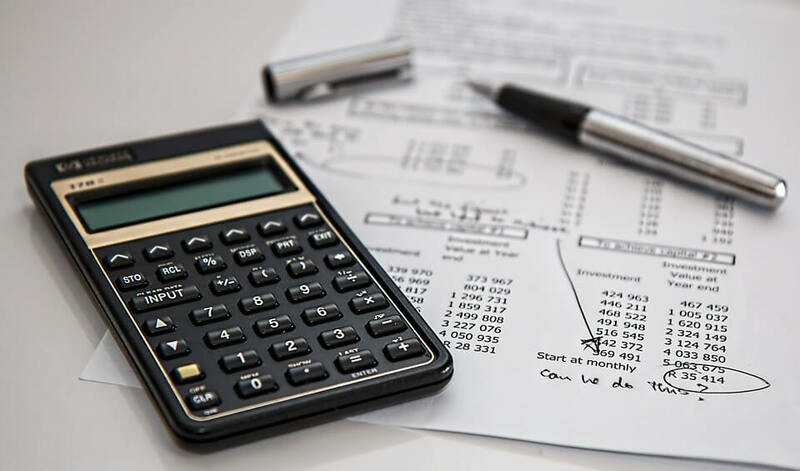 A structured budget will assist in monitoring costs, understanding what is affordable, reporting to management or clients and most of all making sure everything is above board. If you are planning a public event with ticket sales, of course the projections of revenue needs to taken into account, along with the costs of reaching those targets (such as marketing and advertising). In the world of corporate events, the management of costs lie at the heart of accurate budgeting and reporting. What are the costs involved in delivering a creative concept, getting desired results and exceeding goals? What price do you put on the experience for your staff, clients, guests or prospects? At Instinct we are proud to offer an entire budget and reporting service. Our clients can expect an accurate pricing from the time of quotation, with minor or no variation (providing there aren’t many unknowns, which we will identify and communicate to you at the event planning stage). Tell us about your upcoming event, and let us present you with a creative concept with a budget and reporting system that you can trust.